If you know anything about this summer's edition of Rock In Rio Lisboa, the thing you're probably most aware of is the lineup; Bruno Mars, The Killers, Muse, Katy Perry et al. 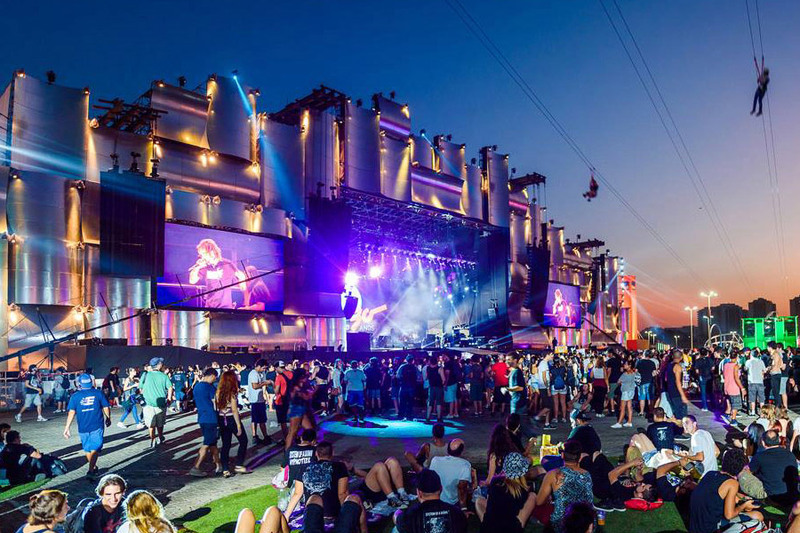 But Rock In Rio – on whichever side of the Atlantic it finds itself in any given year – is about so much more than the music on offer. A huge amount of work goes into transforming their setting not just into the 'City of Rock', but also into a place that can house all manner of other exciting and enticing activities. So with that in mind, he's a little flavour of all the non-musical stuff you can expect to find at Rock In Rio Lisboa 2018. Now I must be totally open and honest from the top. 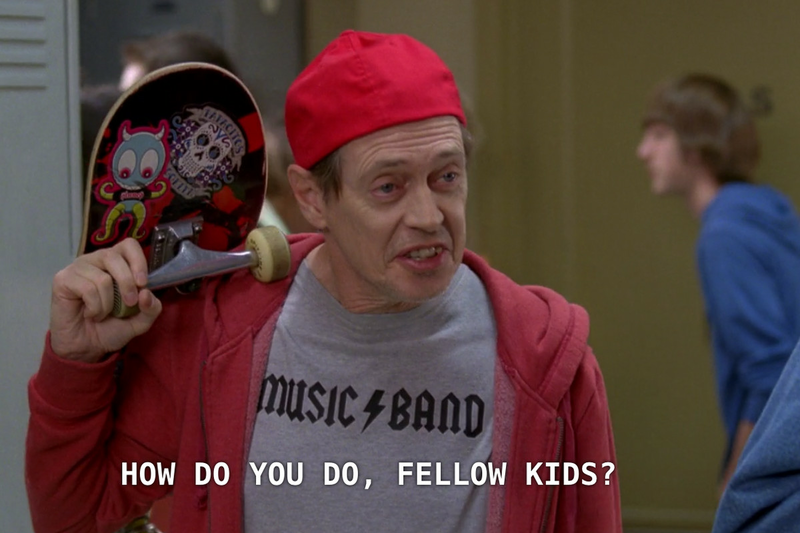 Even at a fairly youthful 24 years old I still feel like that Steve Buscemi meme when it comes to talking about YouTubers. One thing I can do is numbers. And with more than 13 million subscribers between the Digital Stage's four 'headliners' alone, even this old fogey can recognise this lot are basically a big deal. So head down to the diverse arena and enjoy the comedy, dance, gaming, magic and whatever else it is the kids are doing these days. Oh and if it means anything to you, those aforementioned headliners are Wuant, Windoh, D4rkframe and SirKazzio (Portugal's biggest YouTuber). You can check out the full lineup on our guide. It's not that remarkable for a festival to have a sizeable array of food options. 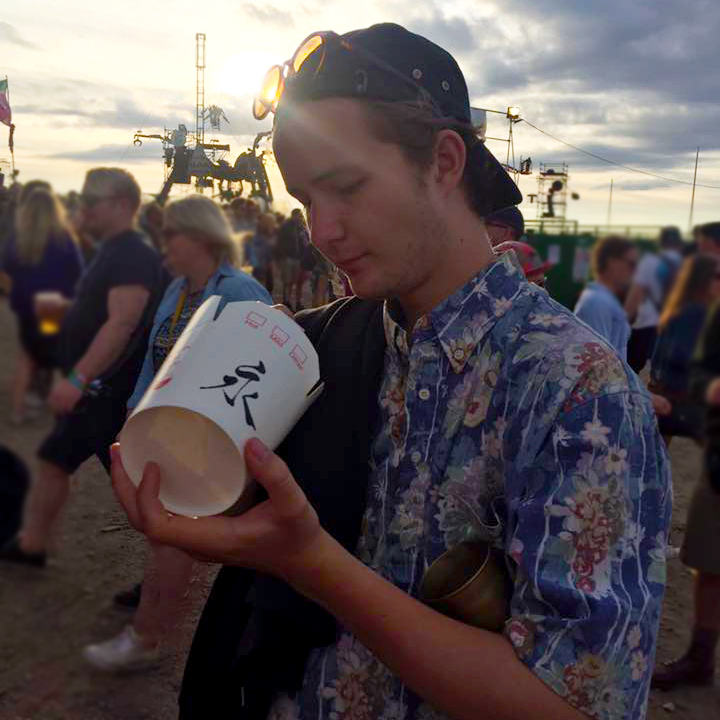 As far as I'm concerned, festival food is one of the highlights of the whole experience. But Rock In Rio take things to another level entirely. Lisbon's world-renowned Time Out Market will be relocating to the City of Rock for the duration of the festival, bringing their veritable smorgasbord of mouth-watering and Michelin star quality gastronomical delights with them. And for those with VIP tickets, food and drink is free. All weekend. Madness. N.B. 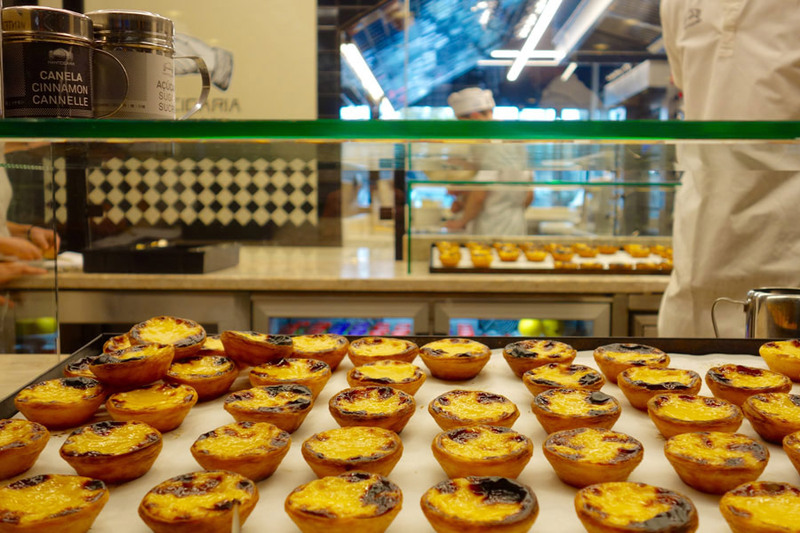 Make sure you Look out for Manteigaria, the only makers of pasteis de nata that have been able to give Lisbon legends Pasteis de Belém a run for their money. 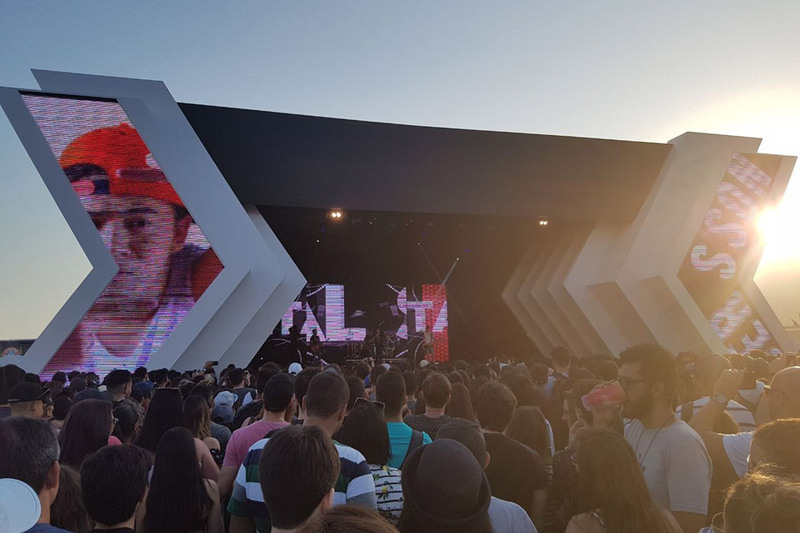 Pop District is Rock In Rio's hub of everything popular culture. At the heart of it all is the huge cinema, which will be screening some of the most eagerly awaited sequels across the two weekends – The Incredibles 2, Fantastic Beasts: The Crimes of Grindelwald, Mamma Mia! Here We Go Again and Mission Impossible 6. And the organisers are promising to bring the films to life beyond simply showing them on a big screen, with a full interactive experience on offer. The mind boggles. 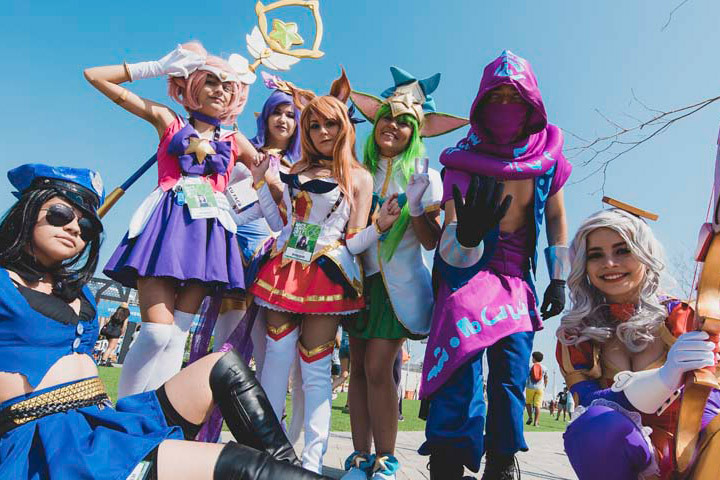 The Pop District will also be home to its own 'Wall of Fame', as well as dance performances inspired by Hollywood blockbusters, cosplay, art installations and all manner of other pop culture shenanigans. 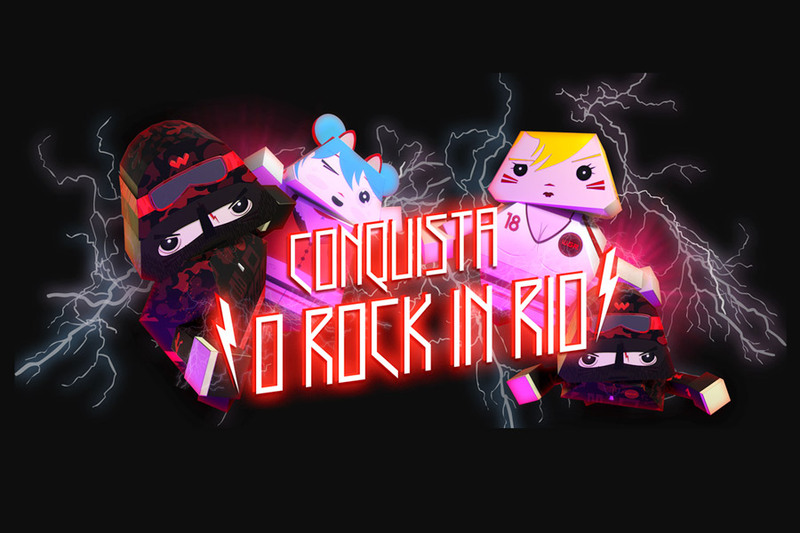 For several months now, gamers have been embroiled in battles online, all geared towards a spectacular climax on site at Rock In Rio. With €5000 up for grabs and space for over 200 gamers to compete at the festival, it could be well worth heading to the arena to see what goes down. Plus who doesn't like watching Rocket League being played by absolute pros? Obviously it would be fine to go to the festival and lark about seeing music superstars, watching films and eating great food. But if you fancied it you could even take a bit of time to learn something and improve yourself as a person. Perish the thought. 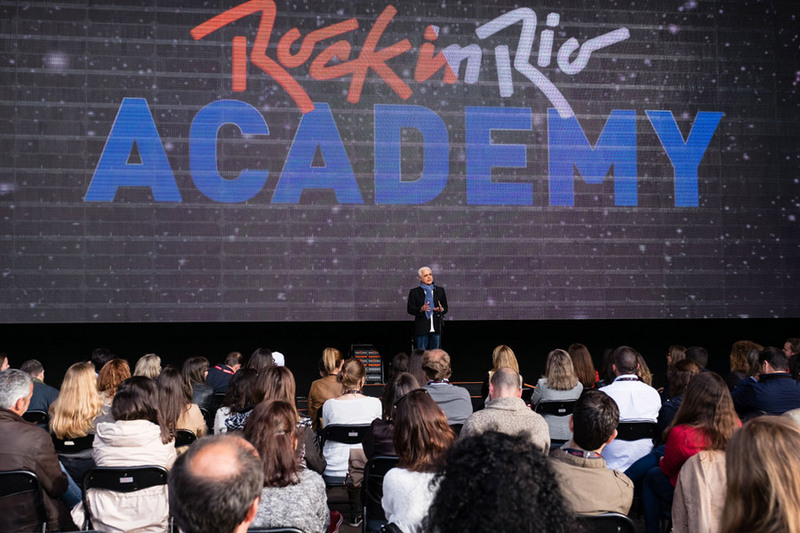 Rock In Rio Academy welcomes experts – the festival's founder, CEO, Marketing Director and Artistic Director to name just a few – to share their experience and expertise in a series of talks, taking place on 27 July. Last but by no means least. There's not a great deal that needs to be said about this one. It's a just huge zip line that runs above the crowds at the festival's main stage. Which is something. Rock In Rio Lisboa 2018 takes place 23-24 and 28-29 June. Book tickets, accommodation and extras here.